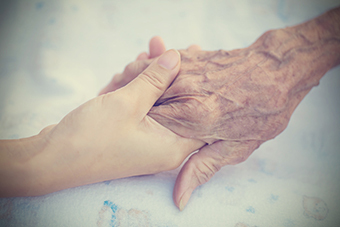 The two Commissioned Discharge Referral Programs ‘REMEMBER ME’ by Kincare and STAY at HOME by Just Better Care have now been expanded to be available to work with a range of community and primary health providers, where short term management and support could be beneficial for elderly people at risk of hospitalisation. 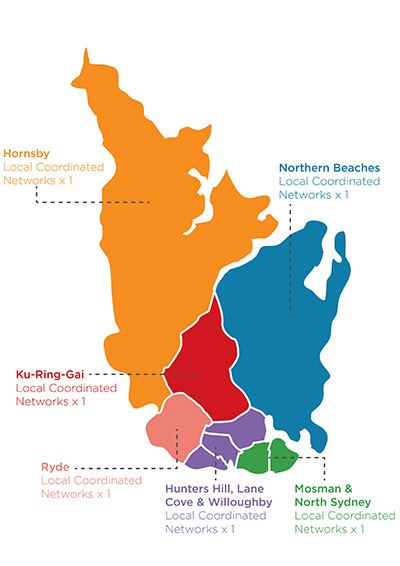 The services will be provided to clients from within the indicated Local Coordinated Networks (LCNs). See map below.